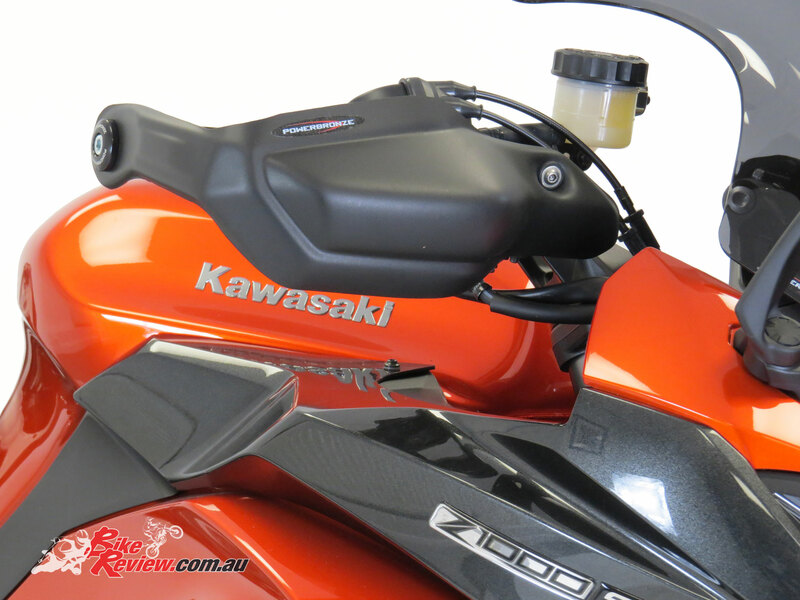 Some of the often overlooked accessories that can help keep your bike clean, reduce damage and comfortable are the Powerbronze Chain Guard, Fork Protectors and Hand Guards, with the Powerbronze offerings also promising to look the business. 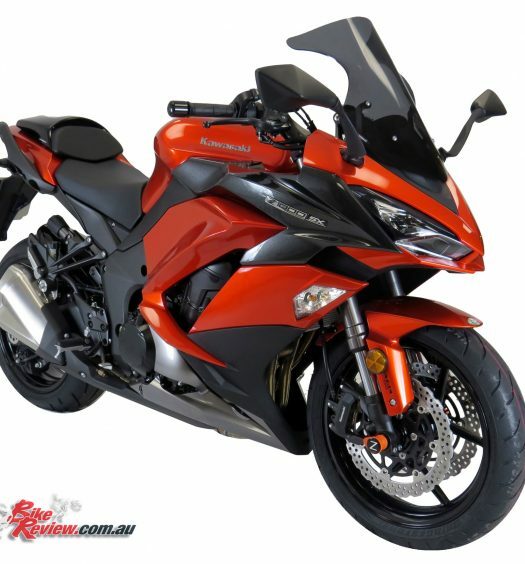 Here all three are fitted to Kawasaki’s Ninja 1000, however Powerbronze offer their accessories for an enormous range of motorcycle models, just check their website: Powerbronze Australia and put in your make, model and year of motorcycle to see what’s available. 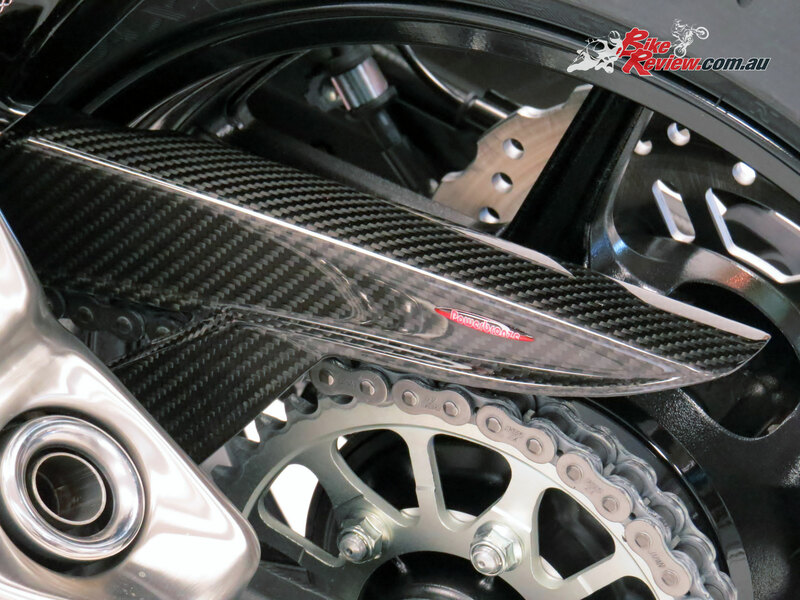 Powerbronze carbon-fibre chain guards are a lightweight, strong and direct replacement for the original plastic chain guard, and always manufactured in 2/2 Twill Carbon Fibre. These carbon-fibre chain guards give the same level of protection as the original part but with the enhanced appearance of genuine carbon-fibre, and of course a slight reduction in weight. Powerbronze’s range of carbon-fibre chain guards is also compatible with all Powerbronze mesh vented huggers (carbon-fibre or ABS plastic). 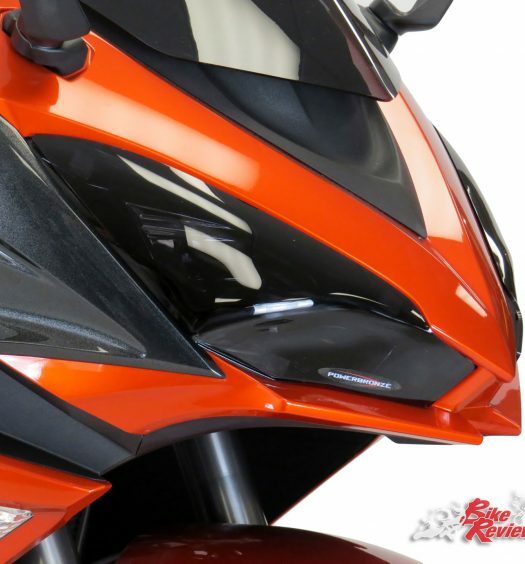 Powerbronze Fork Protectors are a stylish detailed part well worth the extra protection they offer. 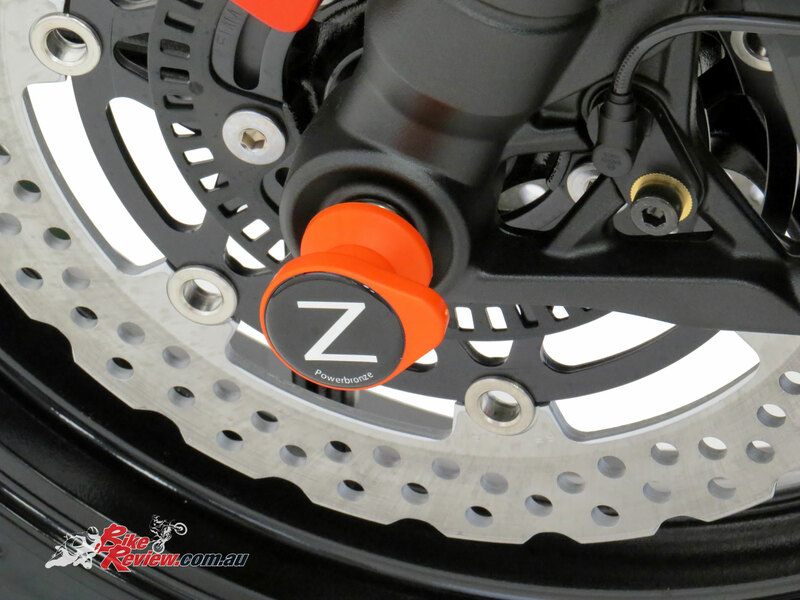 Injection moulded from high impact weapons grade plastic, each set of Fork Protectors is supplied with the necessary high tensile studs (de-embrittled), washers, nuts and compression sleeves to suit each model. Designed to be used with extreme prejudice on the track, the Powerbronze Fork Protectors are available in a range of colours. All Fork Protector kits come complete with complimentary Powerbronze Racing Badges, and full fitting instructions and kit to enable quick and hassle free fitment. 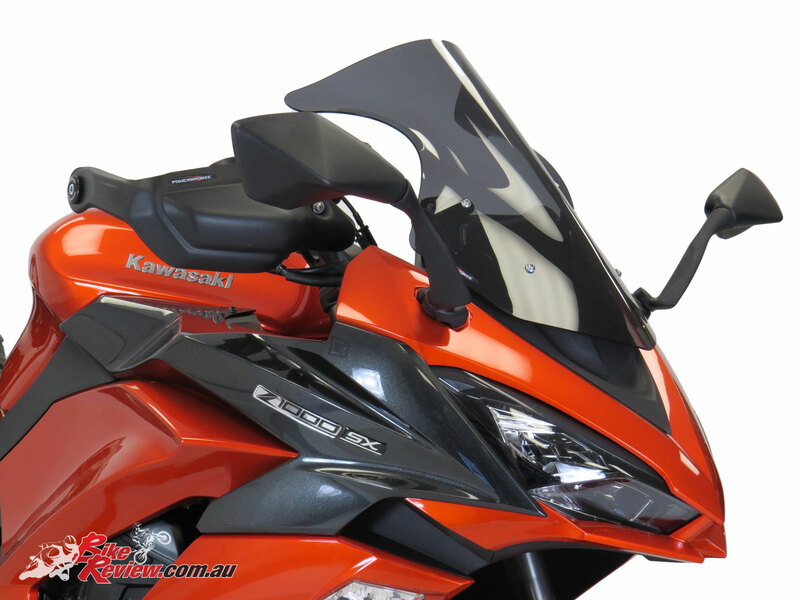 For individual model pricing visit Powerbronze.com.au where you can lookup the full range of accessories by bike model, with pricing by colour options.